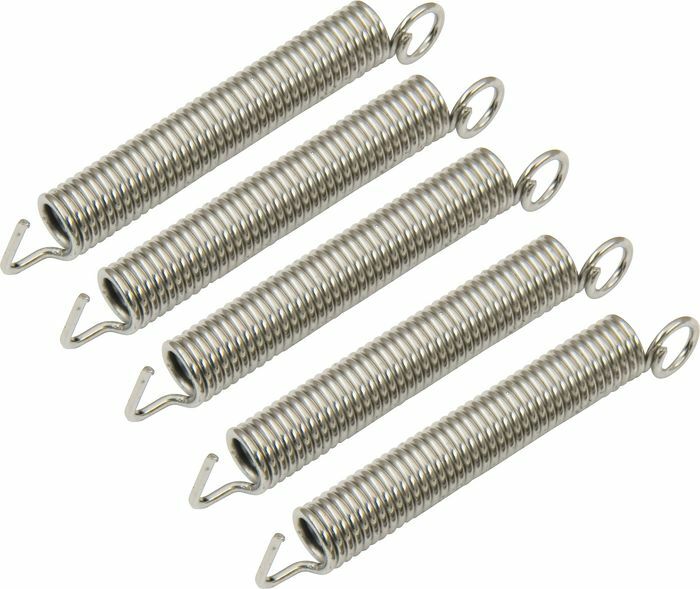 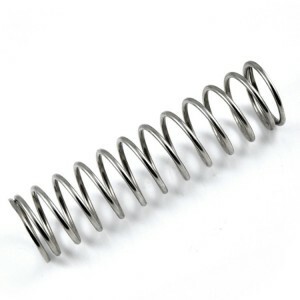 Springtime manufactures custom springs of assorted types, including: pressure, expansion, torsion, tapered, level winding/force and steady drive springs. 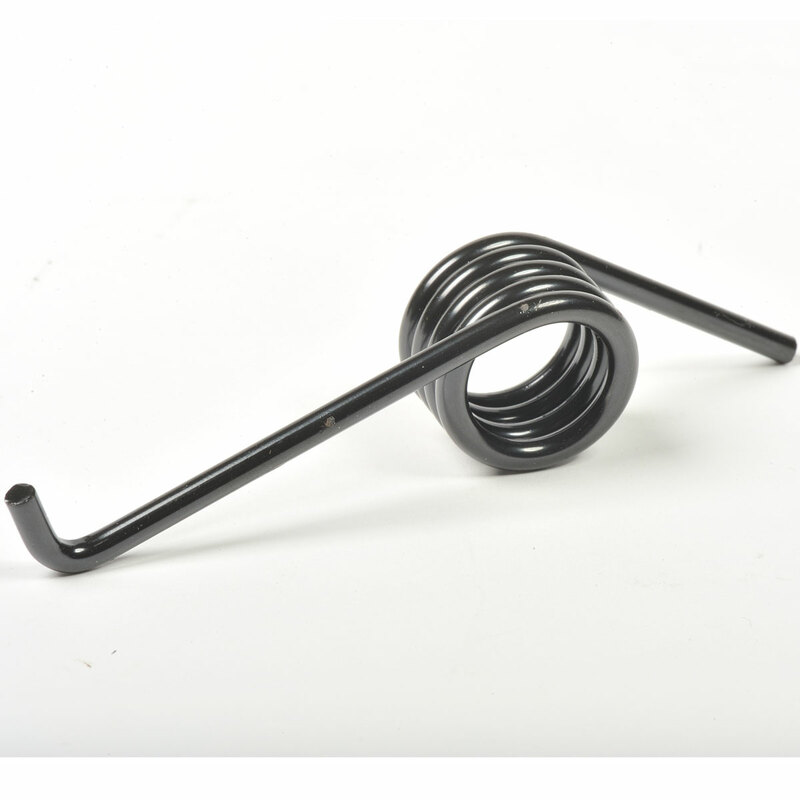 Tight resistances, pounding, stress calming, shot peening, evacuating set, shading coding, unique bundling, get together and complete backing are furnished with outline, prototyping, testing and volume generation. Whether you require large amounts, short lead-times or designing help, our Special Order Department has the assets to meet your custom spring prerequisites.